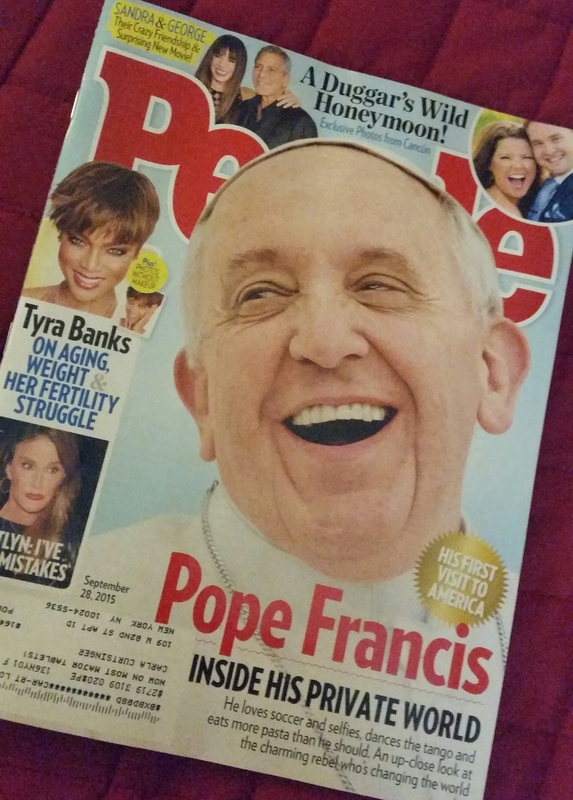 Wow, the Pope must be so excited. This probably ranks right up there with his election by the college of cardinals in Rome. I wonder what color smoke came out of the chimneys? The next post will be a bit delayed. 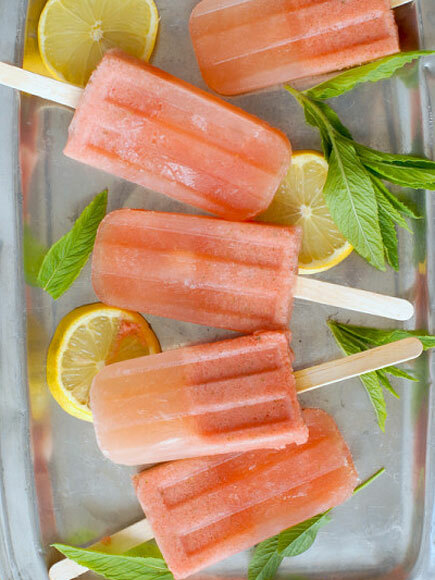 ‘Boozy’ as in popular popsicle flavors spiked with alcohol — like the watermelon mojito pops garnished with mint pictured at the left. Looks cool and refreshing, yes…and perhaps a bit lethal for the younger set. What a perfect stripper name. Or maybe even the name of a band (depending on what kind of music they play). Let’s not forget that one, folks. According to New York Magazine, the drought in California is making you more scarce. Which means you’re getting mega-pricey. And restaurants may be less likely to include you on every dish on their menu. 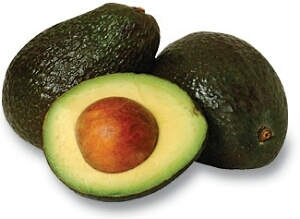 You see, I am the rare breed that doesn’t like avocados. To my tongue, they are bland mush, and I prefer not to add bland mush to my salad or sandwich. I am concerned about the water shortage. It’s a very serious situation, and especially on Earth Day, we need to stop and think about ways to be more frugal in our water consumption. But fewer avocados on the menu? That’s my silver lining, peeps. And just think — Susan got her hair that straight without a flat iron or primer spray. 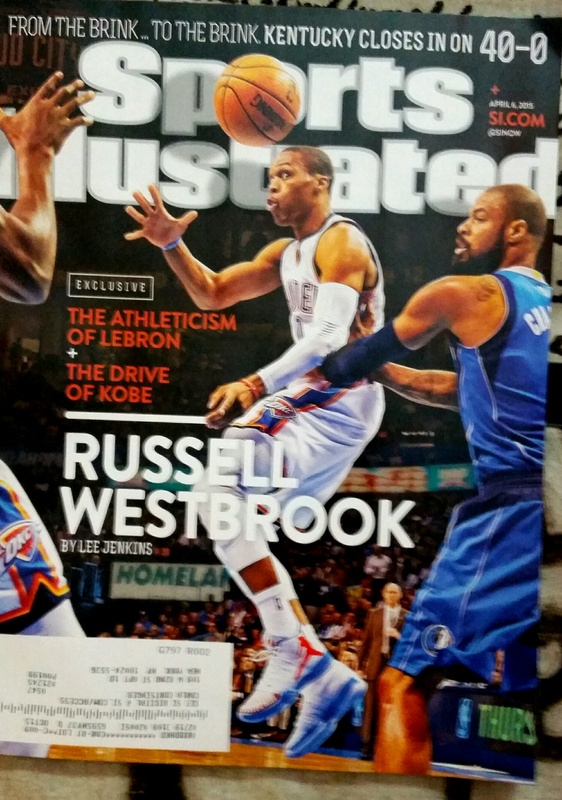 I had seen images online of the April 6th issue of Sports Illustrated, so I couldn’t wait to get mine in the mail. Because apparently there are no college basketball fans in the Northeast. I mean, how could there be? No teams from this area made the Final Four. And there couldn’t possibly be fans of Kentucky, Wisconsin, Michigan State or Duke outside their state lines, right? Don’t worry. 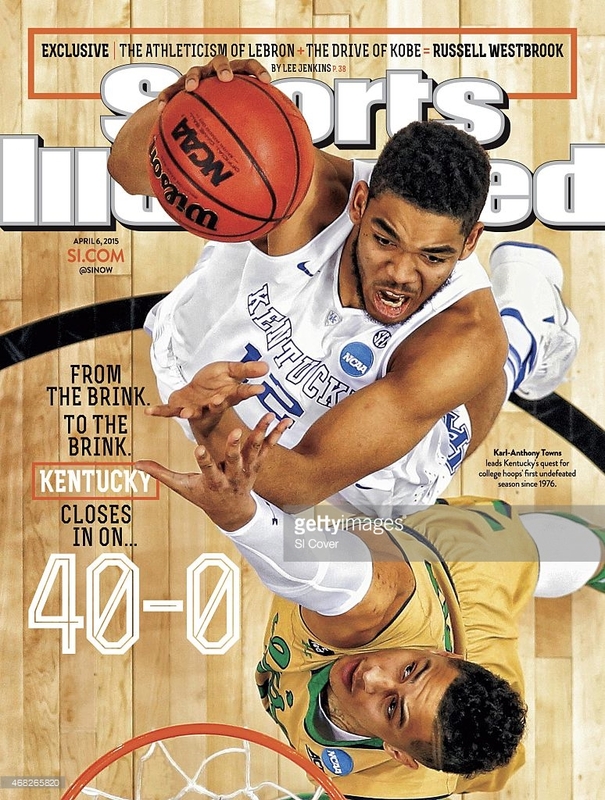 I’ve already contacted SI and requested a copy of the Kentucky cover issue. And written a letter to the editor. March Madness only comes once a year. Thanks for writing your article in Entertainment Weekly encouraging viewers to watch ‘The Late Late Show’ on CBS. Where have you been, Ray? For a decade, Craig Ferguson embodied anything-goes television. 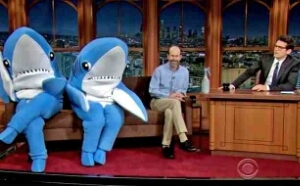 His goal was to deconstruct the late night genre, so his shows were always unscripted, unruly and universally hilarious. A gay robot skeleton as a sidekick? A dancing horse with his own on-set stall? Real, honest-to-god conversations with guests? I’m just sorry you missed all the fun.